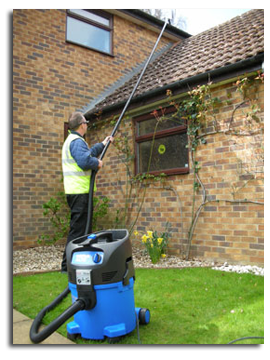 London Gutter Cleaning is devoted to providing London’s residents with a brilliant service to ensure that their roofs, gutters and down pipes are clean and clear. No matter what the problem is, we have the perfect solution to eliminate it leaving water to flow freely down your gutters. 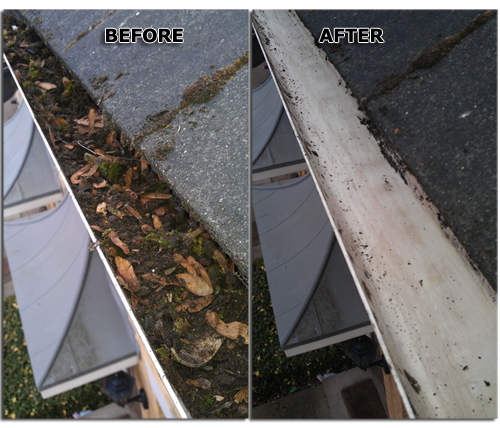 Also by ensuring that our customers are always satisfied, London Gutter Cleaning is able to fix any minor damage at no extra charge. What’s more we can offer you an “on the spot quote” to fix any major damage and London Gutter Cleaning prides itself on being able to carry out the work on the same day. Feel assured you’re in safe hands.